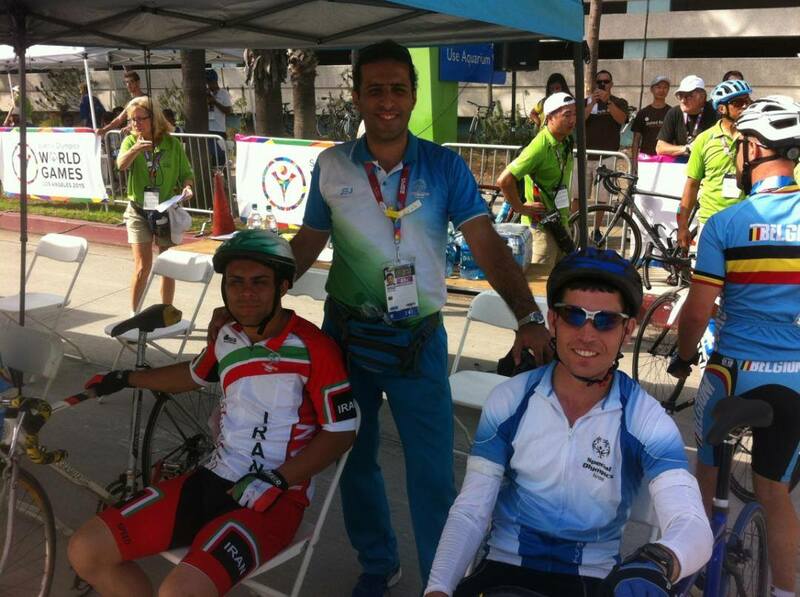 Smiling and hugging Iranian and Israeli athletes have become the unintentional symbol of this summer’s Special Olympics now taking place in Los Angeles. “Modelling a heartwarming example of sports diplomacy,”GOOD magazine reports about the budding friendship between the two sports teams. In previous sporting events, Iranian athletes have been ordered to withdraw from competition if their opponent was meant to be an Israeli. But at the Special Olympics something, well, special, is happening. 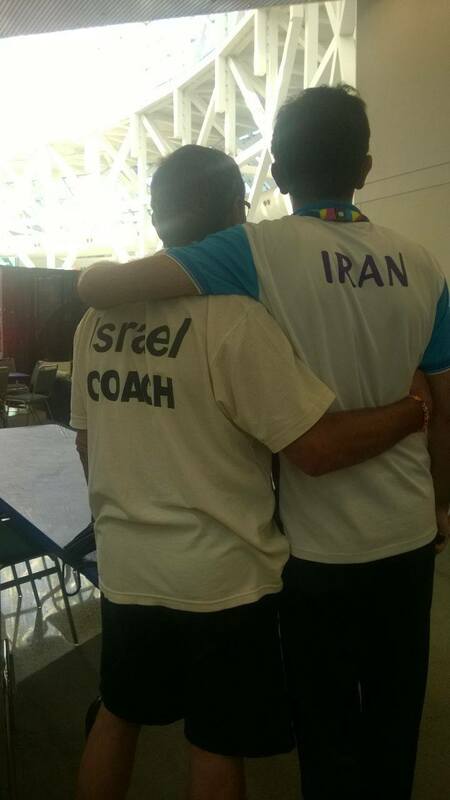 The Israeli and Iranian teams broke the ice even before the competition when they found themselves on the same transatlantic flight to California from Rome. The Special Olympics Israel Facebook site is now peppered with blue-and-white uniformed athletes alongside red-green-and-white clothed participants. In addition to making new friendships, the Israeli contestants at the international event are showing their prowess on the sports field and in the water. So far, Israel’s delegation has won medals in kayaking, long jump, tennis, bowling and track.